Demonstratives’ animation capabilities can transport the viewer inside the human body to witness biological processes and show how they interact with an array of medical technologies. Demonstratives has created a number of animations for cases involving cardiac devices. 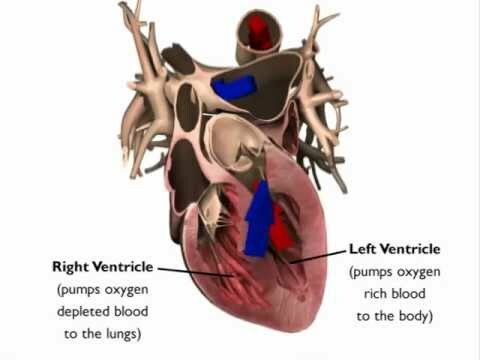 This heart anatomy animation was part of a tutorial presentation that was designed to give the judge and jury background necessary to understand a coronary artery catheterization procedure. 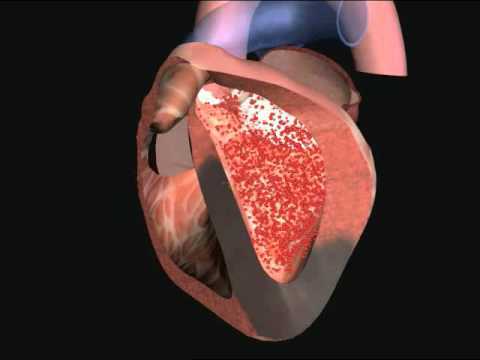 This animation demonstrates how ejection fraction can be used to estimate scar tissue left behind by one heart attack and predict risk for a second. It illustrates the potential need for an Implantable Cardiac Defibrillator (ICD) to avoid another heart attack. 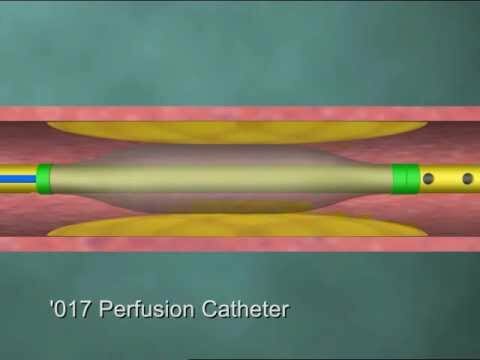 Produced for use in patent litigation, this animation compares and contrasts the features of perfusion and non-perfusion catheters. © 2019 Demonstratives. All Rights Reserved.